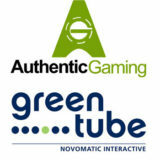 Greentube adds Authentic Gaming - Land based live streamed roulette. 25th September 2017 – Press Release. Another integration partnership has been announced this morning as Greentube adds Authentic Gaming Live Roulette games to it’s gaming platform. 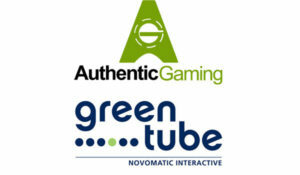 Greentube is a full service software provider in the online gaming sector. They are owned by Novomatic, who incidentally also own Extreme Live Gaming. 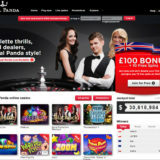 Greentube will add all of Authentic Gamings Land Based live streamed roulette tables, including Lucky Ball and Authentic Live Entertainment. 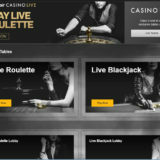 Authentic Live Roulette is streamed from 4 land based casinos across Europe, offering 7 tables and three versions of Auto Roulette, including Double Wheel Roulette with it’s 36:1 single number payout. 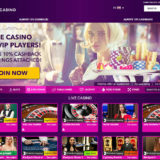 The games will be made available to players at two brands initially, Admiral (Romania) and StarVegas (Italy).